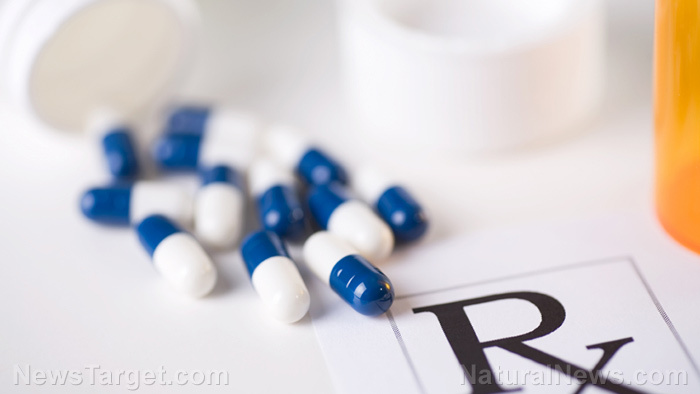 (Natural News) For many people, prescription drugs are used to treat the symptoms of disease. But what if it’s these medications themselves that cause harm? This is the dilemma that a lot of people from poor and developing countries may be facing unwittingly, as a study from the University of North Carolina at Chapel Hill (UNC) reveals that a staggering 13 percent – or possibly more – of prescription drugs in these regions are either substandard or downright falsified.